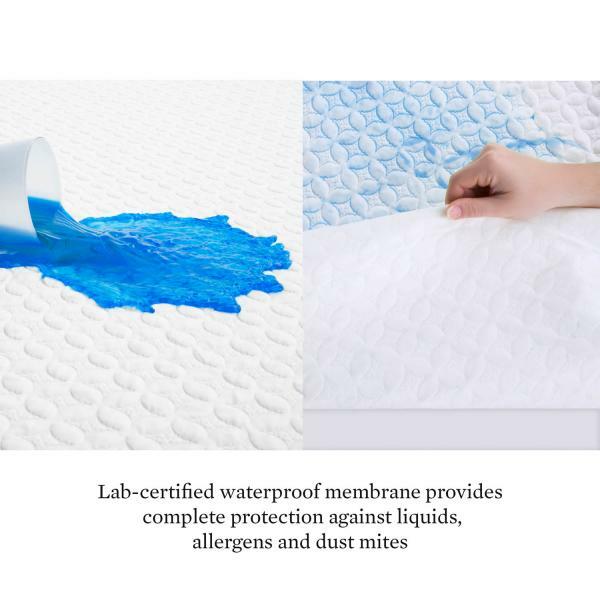 Your mattress is valuable. 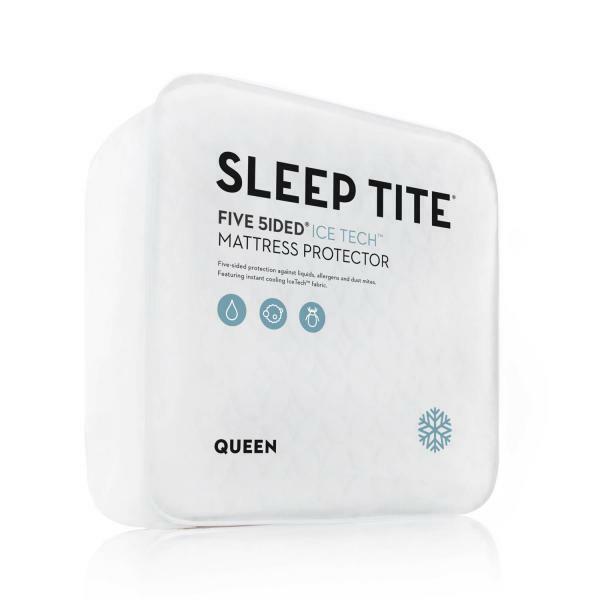 Guard it! 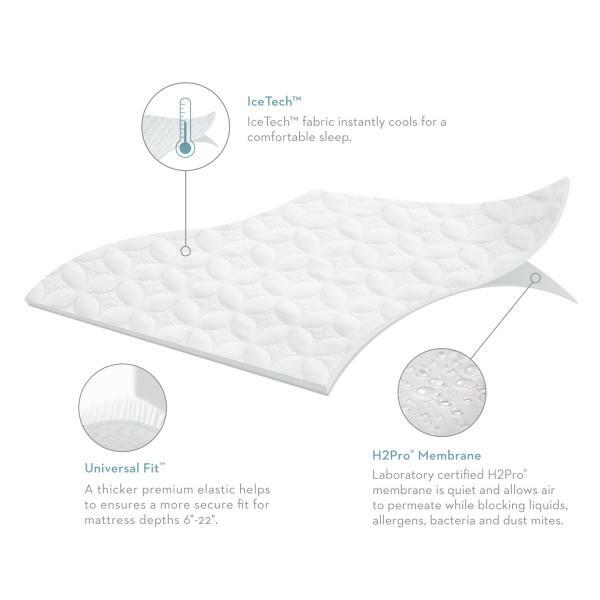 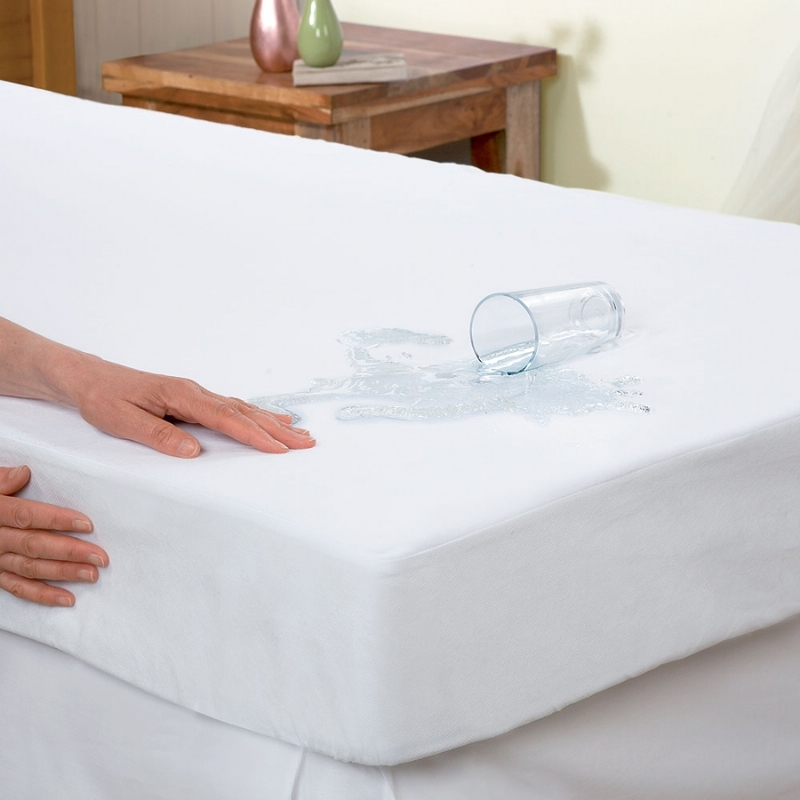 Mattress protectors are a great way to protect your quality of sleep and your financial investment. 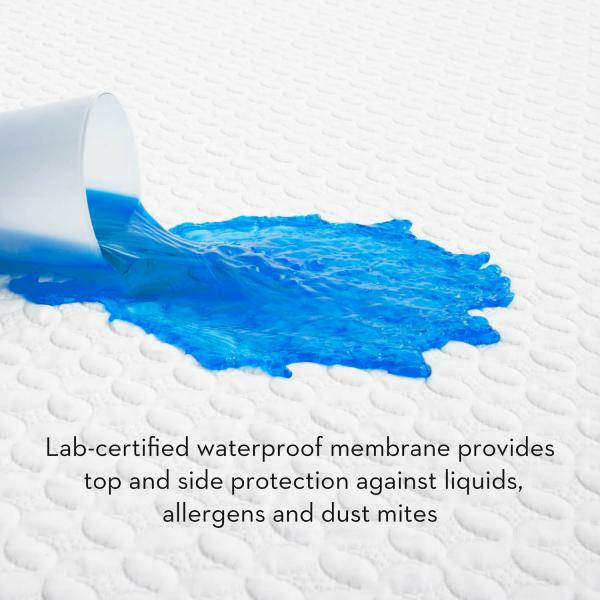 A quality mattress is not cheap, so be sure to invest in protection for your mattress.